A rotated nose accompanied by a deviated septum, creating, apart from aesthetic problem difficulty in breathing. 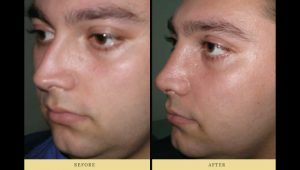 So you can combine surgery of straightening your nasal septum with rhinoplasty, to get the best aesthetic and functional result simultaneously. Blocked nose, frequent headaches, rhinitis, sinusitis, snoring, are some of the signs that indicate that your nasal septum probably is deviated, preventing proper respiration, causing ever more frequent discomforts like this. For all those problems the solution is the nasal septum surgery and should only be performed by a specialist ENT surgeon. Our nose filters, hydrates and regulates the temperature of the air we breathe. In order to breathe properly, enough space is needed across the path that the air is coming through, and there must not be large strictures and obstacles. So as to solve the most common problems that cause breathing difficulties and problems such as severe headaches, sinusitis, etc that can be caused by deviated nasal septum and hypertrophy of the nasal conchae . The cartilage and/or bone in a nasal septum surgery is removed and/or moved to its right position cauterizing simultaneously the lower nasal conchae, radically changing the anatomy of the area and leading to a drastic increase of the air amount that can go through the nose. Thanks to the nasal septum surgery the patient can breathe properly as also decreases or even eliminate snoring and sleep apnea. 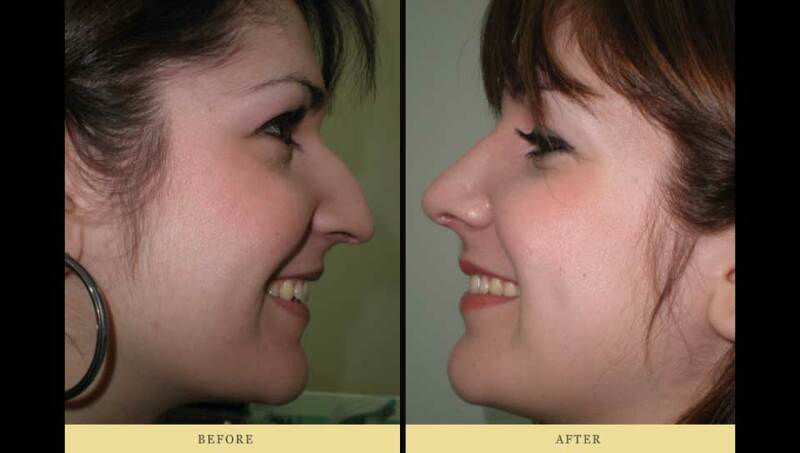 The outcome on the nose septum is immediate and permanent. Next day packing is removed. After surgery it is necessary to take care of the interior of the nose with rinses with normal saline and applying nasal ointment 3 times a day for about one month. No need of painkillers, as surgery is painless. Preventive antibiotics are given for about 4 days. The sutures are absorbed internally, without having to remove them. The most common questions about nasal septum surgery and their answers from our specialized ENT Surgeon. 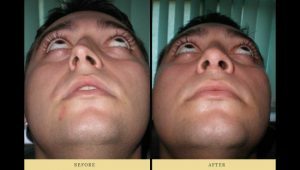 Nasal Septum surgery, is it going to hurt? 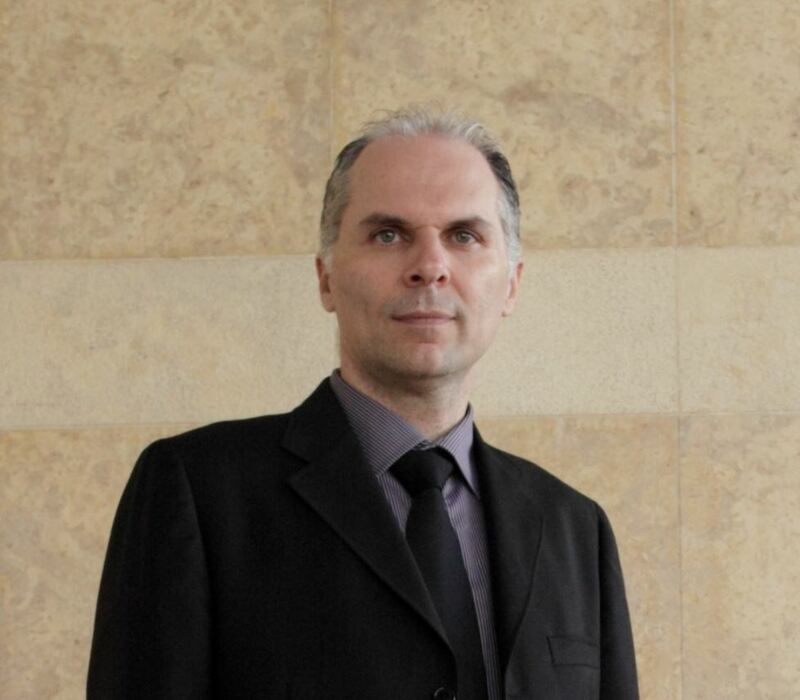 At what age can one have a nasal septum surgery? Nasal septum surgery can be done safely since the development of the body is completed. That is to say 16 years for girls and 18 for boys (exceptions are serious defects such as cleft lip cases). Will I have any swelling in the facial area? No, after the nasal septum surgery there is no swelling at all. When am I going to breathe properly? After packing removal, the very next day you will breathe normally. The result of the normal nose breathing is permanent. When will I leave the clinic? Same day of surgery, in the evening or very rarely next day in the morning. Do I have to see my surgeon after the surgery? Next day of the surgery your surgeon will remove the internal packing. All you have to do is be patient and follow some simple instructions, such inside rinsing of the nose with normal saline and everyday care with emollient ointment for 3-4 weeks.